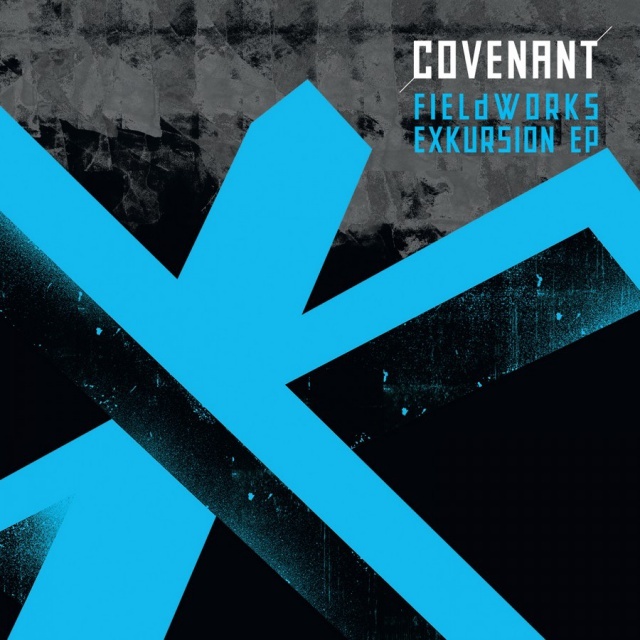 Originally released as a limited tour item, Covenant presents this EP as a prelude to its forthcoming album "Fieldworks". Always the aural explorers, this first "excursion" is full of deceptive signals, misleading noises, and cryptic lyrics. Each track spearheaded by a different member of Covenant,"Fieldworks Excursion" is a work of art that finds the signal through the noise in a too-loud world. This version is limited to 500 copies. Available from 10 May 2019 by Metropolis Records.